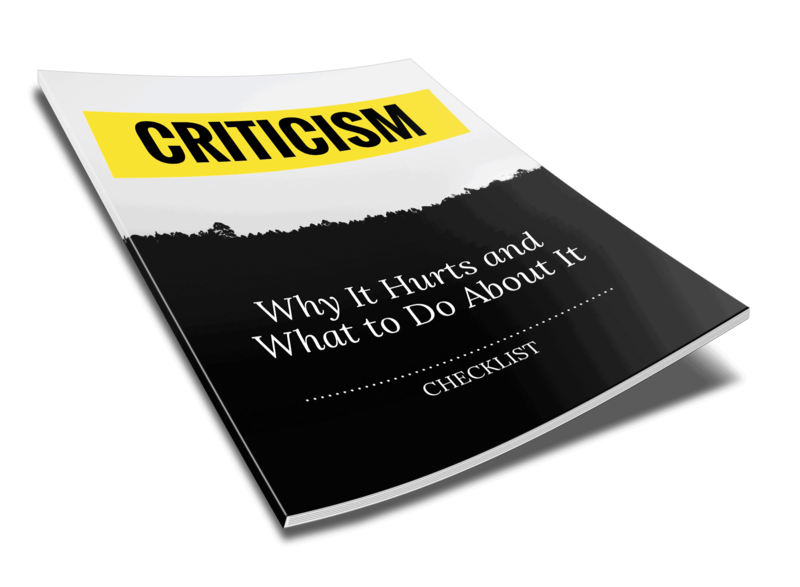 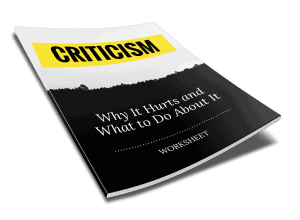 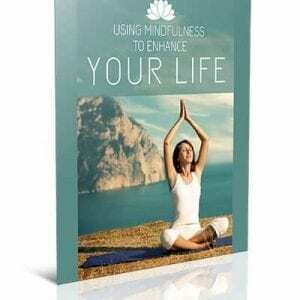 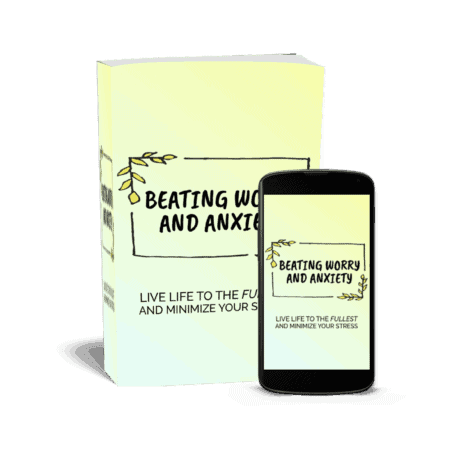 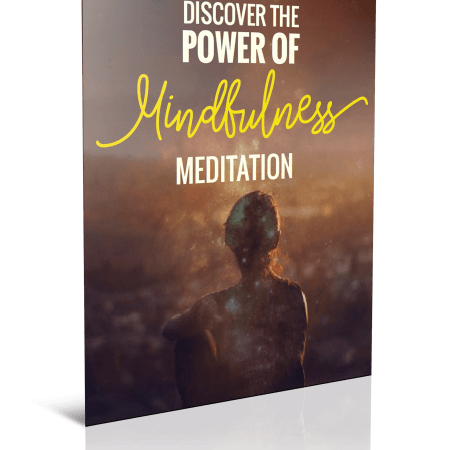 When you buy this eGuide (plus checklist and worksheet) you will discover how to face rejection and criticism and free yourself from their influence. 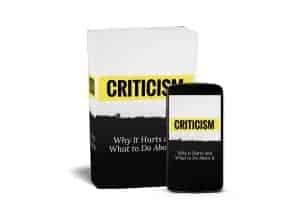 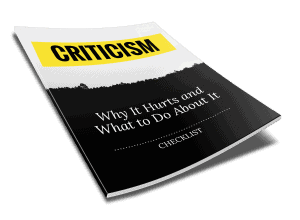 You will learn how criticism and the fear for rejection are connected and how they can cause you enough emotional pain to abandon your plans if you allow it. 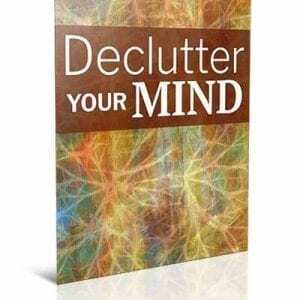 Click the add to cart button below and get instant access today.